Rashmi Group has etched a name for itself in major industries like Iron & Steel, Cement, Power, Ferro Alloys, Dredging and Computers. Operating for more than fifty years, its products and services are renowned across the country and abroad for their uncompromising high standards. Be it product manufacturing or service deliverance – both are done under the strict supervision of experienced professional engineers. Quality is at the core of all products and services and usage of global technology further ensures that best in class offerings are given to the valued customers. The company’s continuous growth and enhanced capabilities bears testimony to this fact. 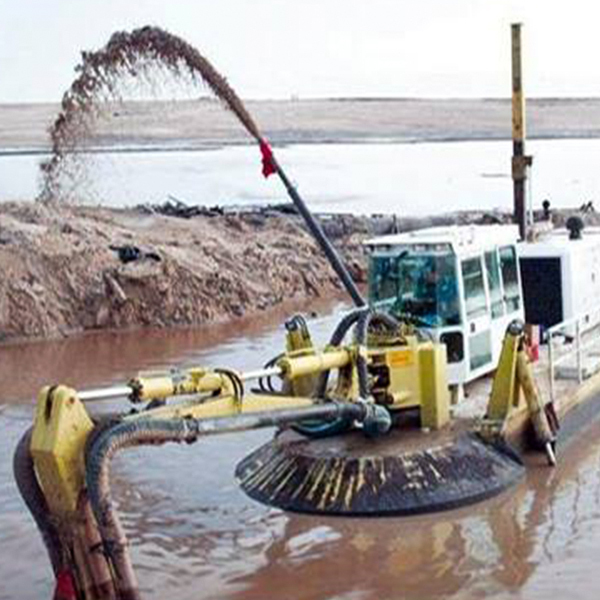 We offer a wide range of dredging services that involve removing sedimentation from dams, ponds, lakes, rivers, harbors, beaches and other water bodies. Our team consists of some of the most experienced professionals of the dredging industry who provide full turnkey service from consultation and planning to execution and assessment. We involve clients at every step of the dredging process to maintain complete transparency in the service. Till date, we have done dredging work for clients in different domains.